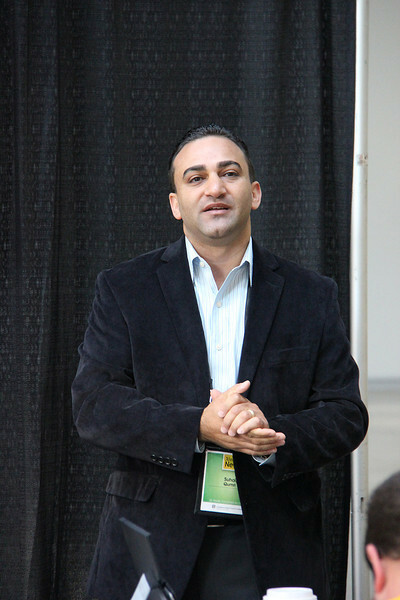 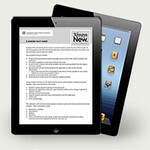 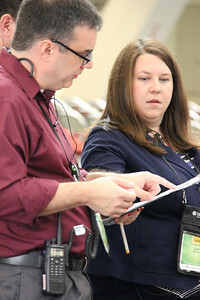 A behind-the-scenes look at 2013 ELCA Churchwide Assembly. 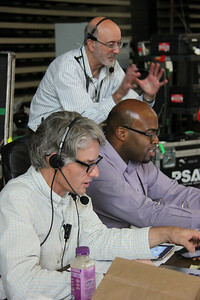 Brett Nelson, Ronney Hunter and Forrest Meyer work behind the stage at the assembly. 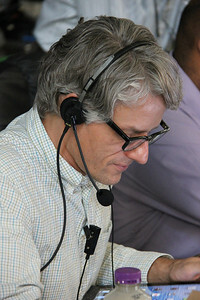 Brett Nelson, works behind the stage at the assembly. 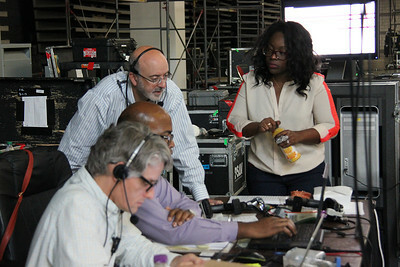 Brett Nelson, Ronney Hunter, Forrest Meyer and Emerald Jane Hunter work behind the stage at the assembly. 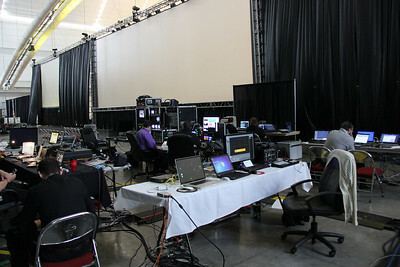 Production and technical staff work behind the stage. 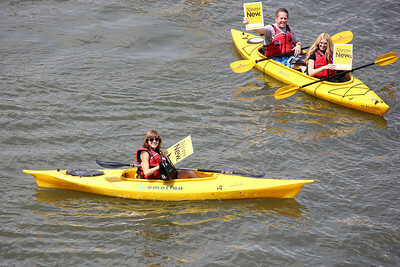 Churchwide staff members take a break and kayak on the Allegheny River. 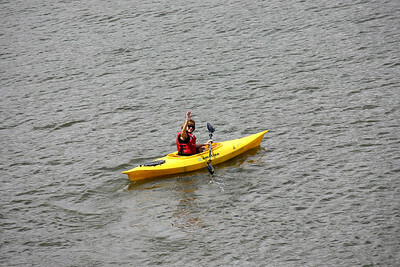 Pictured is Mary Beth Nowak. 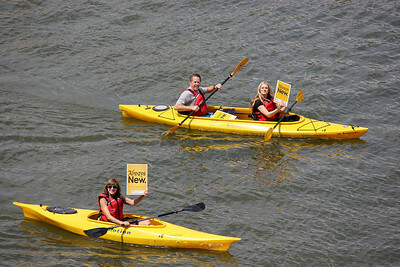 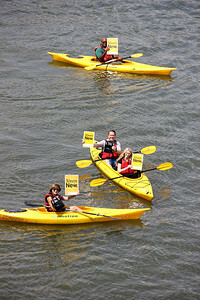 Assembly workers take a break to kayak on the Allegheny River. 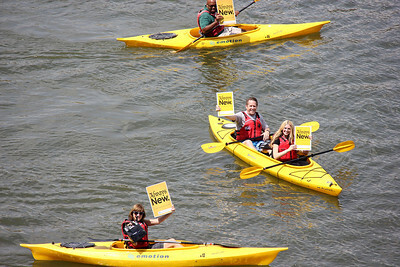 Assembly workers take a break to kayak on the Allegheny River. 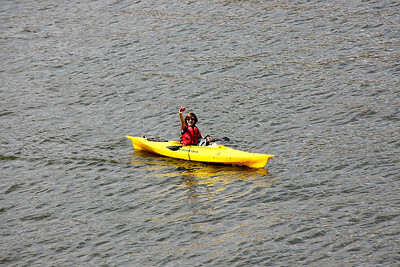 Pictured is Mary Beth Nowak. 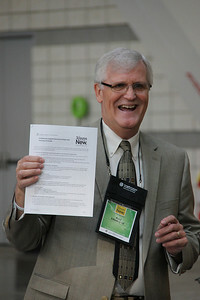 Paul Edison-Swift instructs the Guidebook volunteers. 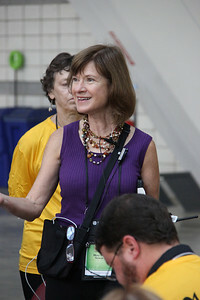 Laury Rinker instructs the volunteers who will be working on the plenary floor.